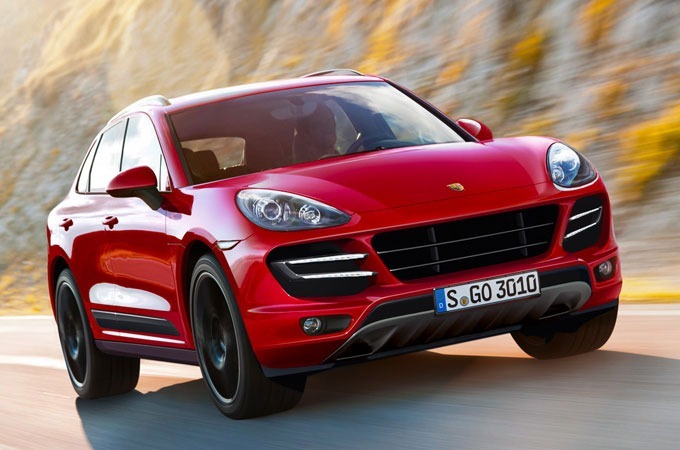 Porsche have unveiled Cayenne´s little brother - the Porsche Macan. 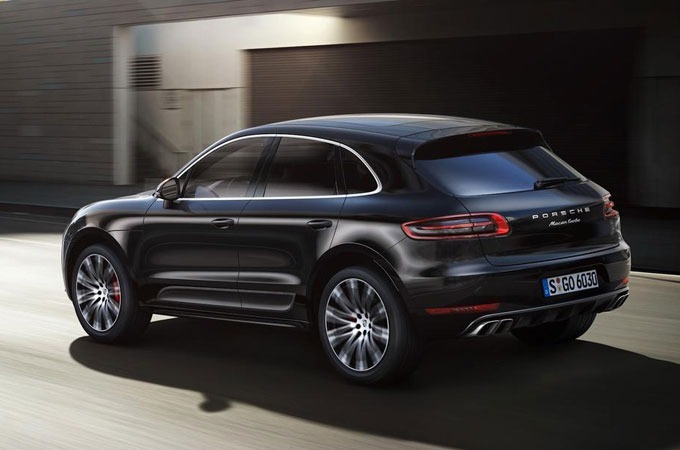 Smaller(and cheaper) than a Cayenne, the SUV will be first available in a Macan S version, equipped with a 3 liter TDI V6, 258 horsepower engine which reaches 156 mph and accelerates from 0 to 60 in 5.4 seconds. 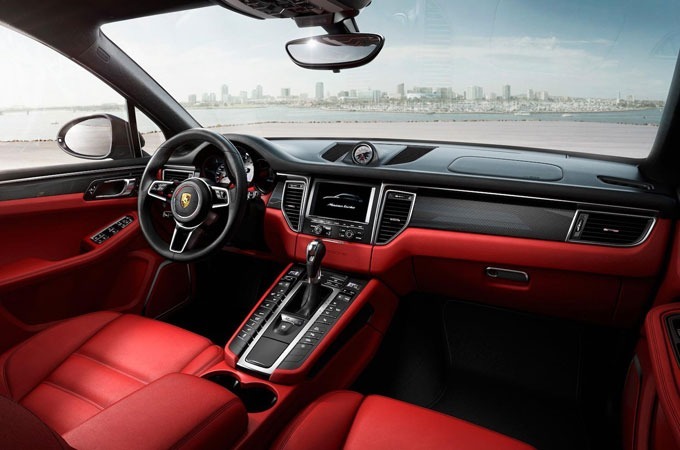 Later will come the Macan Turbo with a 3.6 liter, 400 horsepower engine capable of accelerating from 0 to 60 in 4.8 seconds and reaching 164 mph.